Santa Barbara Landscaping Company | English Garden Design | Down to Earth Landscaping Inc.
A leading Santa Barbara-based landscaping company, Down to Earth Landscapes, Inc., has just announced that they’re now offering English Garden design and installation for homeowners in Santa Barbara and Ventura Counties. English Gardens are becoming sought-after service within the area as it allows property owners to achieve a classical appearance within their outdoor living areas. Traditional English gardens often recreates an array of classical garden features and architecture from ponds, stone walls and stone paths to a flowers and shrubs planted in an “unarranged” manner. While an English Garden might seem a little unusual in Southern California, the team at Down to Earth Landscapes, Inc. can help homeowners create this unique outdoor environment that will become the a peaceful refuge and the envy of the neighborhood. The initial stage for the creation of an English garden is the planning meeting between the company’s design team and the client. During this meeting, the team will ask questions about how the homeowner imagines how their new garden will look and how they want to enjoy it. The client will also provide the team with details regarding their budget and timeline during this initial meeting in order to ensure that all expectations are met. Among the many features that Down to Earth Landscapes can integrate within English garden designs are ponds, “distressed” bridges, stepping stone pathways, stone walls, water features and garden swings. These features can be nicely integrated by the Down to Earth Landscapes, Inc.’s design and installation team because they have great experience within this specialty landscaping niche. And because the company is licensed, bonded and insured, clients can rest assured that both their safety and the safety of company staff is protected during the fulfillment of working contracts. 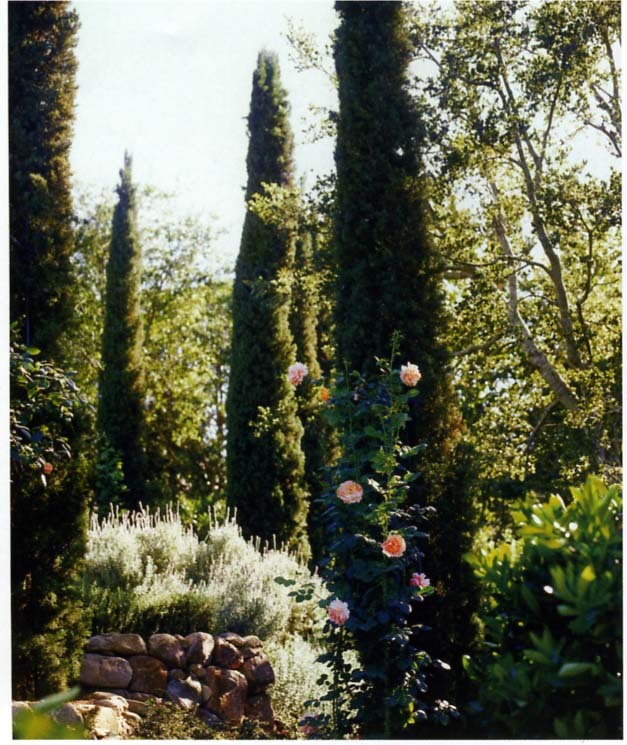 With an expertise in creating unique landscapes and outdoor living spaces, Down to Earth Landscapes Inc. has become a respected local Santa Barbara landscaping company. To find out more about the company’s full scope of landscaping design, build and maintenance services, please book a consultation with a team representative or visit their business website at www.downtoearthlandscapesinc.com.